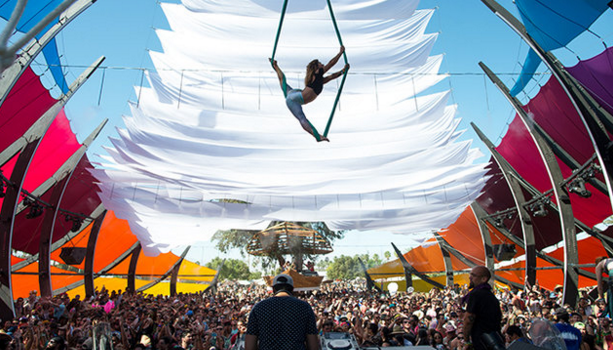 Do LaB has announced their official musical lineup at Coachella 2016 for the return of their “Big Fish” stage. 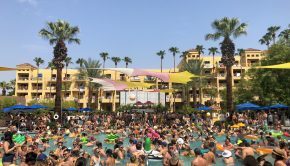 Known for its vibrant embrace and penchant for splishing and splashing fans by way of strategically-placed misters and flower-adorned super soakers, Do LaB has guaranteed that anyone who enters Big Fish walks into one hell of a non-stop party. 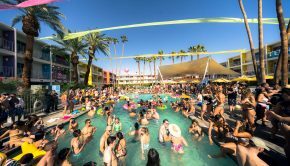 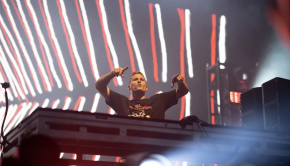 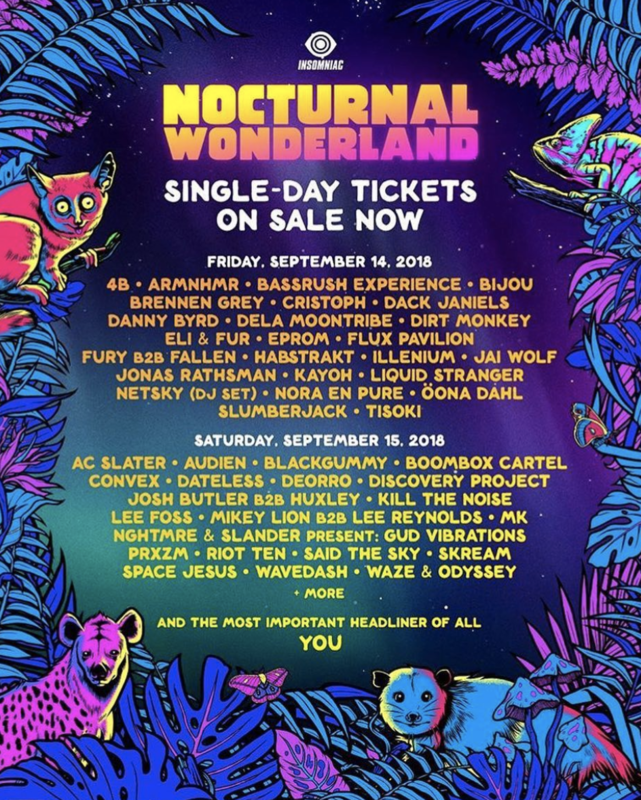 Each weekend of Coachella boasts an incredible lineup of artists which includes Big Wild, Brillz, Ghastly, Hotel Garuda, Lee Foss, Paper Diamond, San Holo, Stwo, Sweater Beats, Wave Racer, and many more! 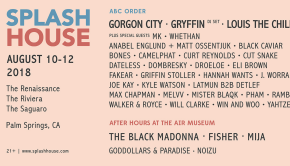 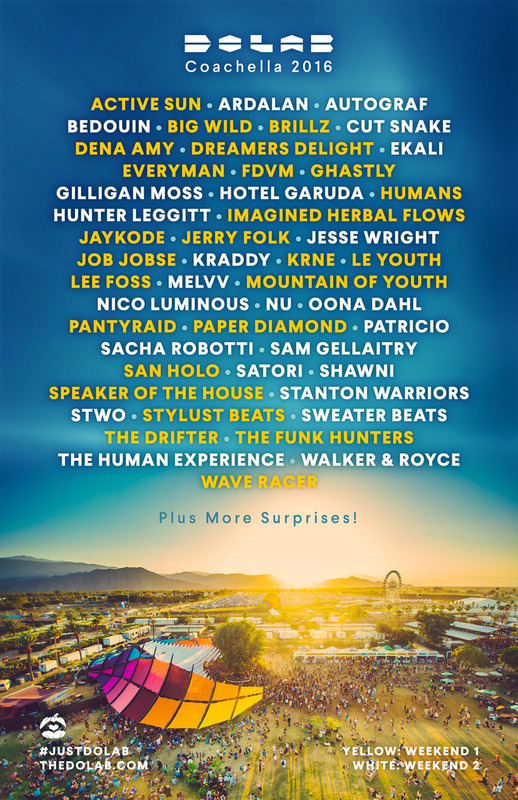 Check out the full lineup below along with Do Lab’s Coachella 2015 recap video!